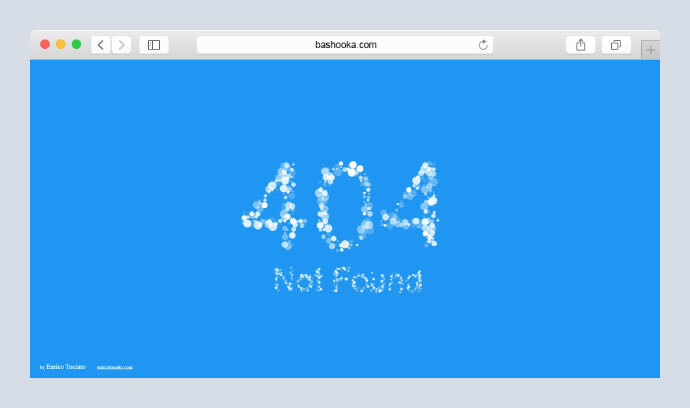 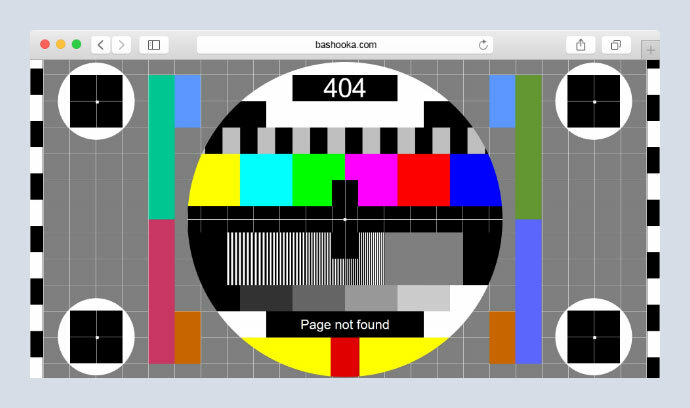 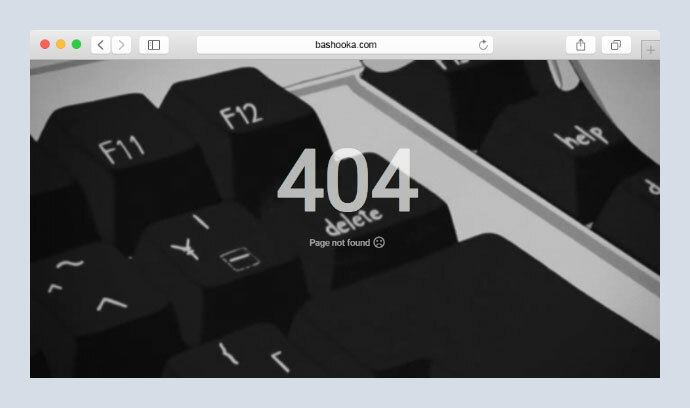 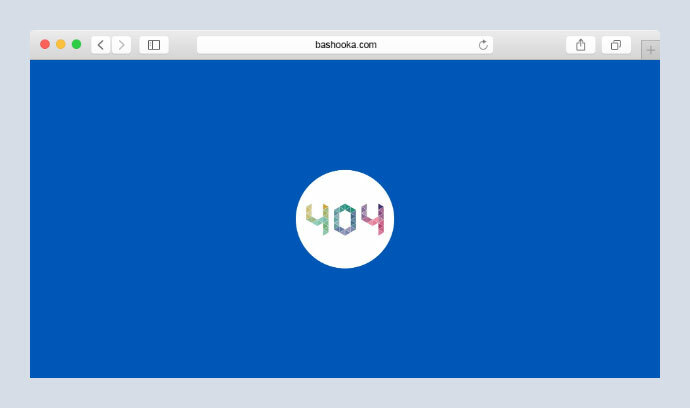 404 is an HTTP response code that indicates the server could not find the page requested. 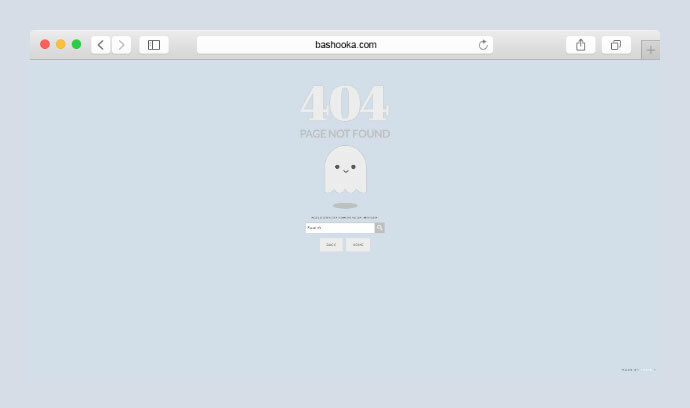 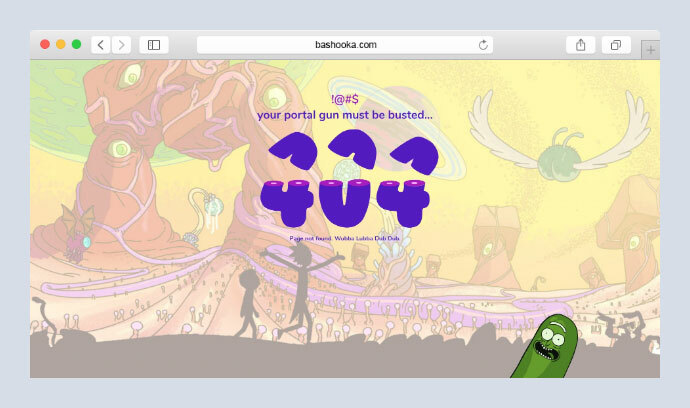 404 error page informs users that they`ve followed a non-existent link or typed an address that doesn`t exist. 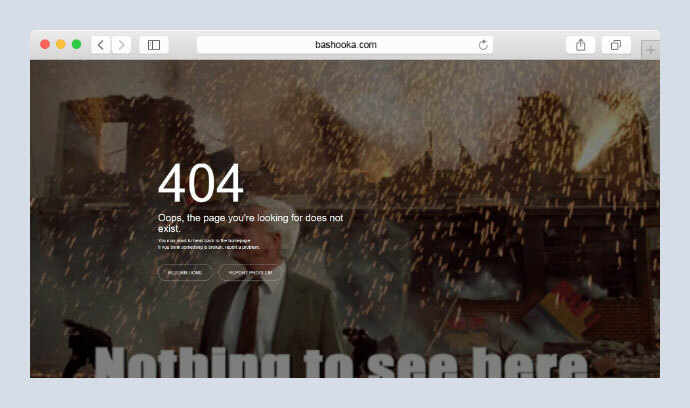 Users may be upset when it happens. 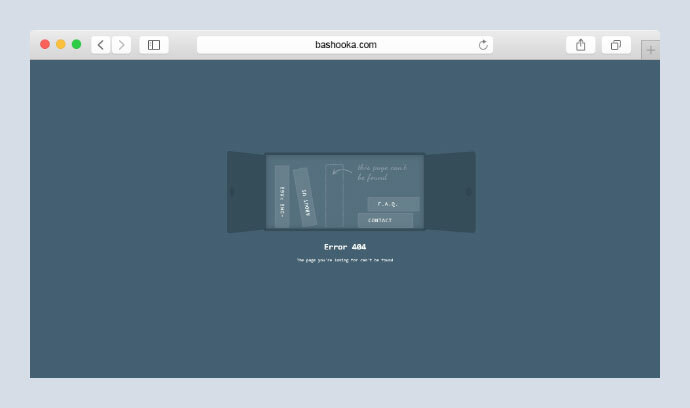 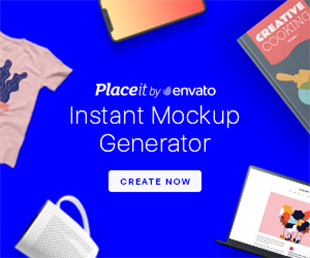 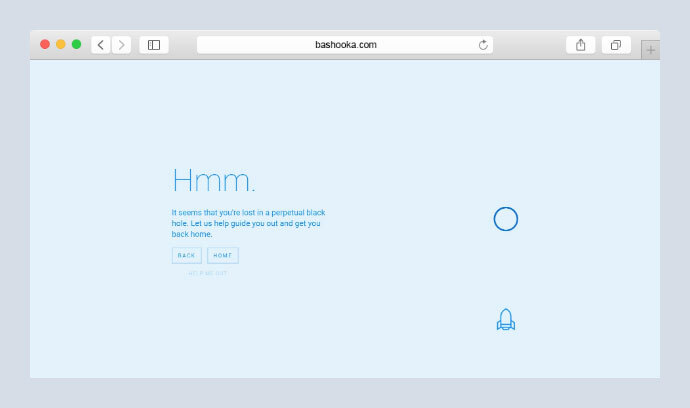 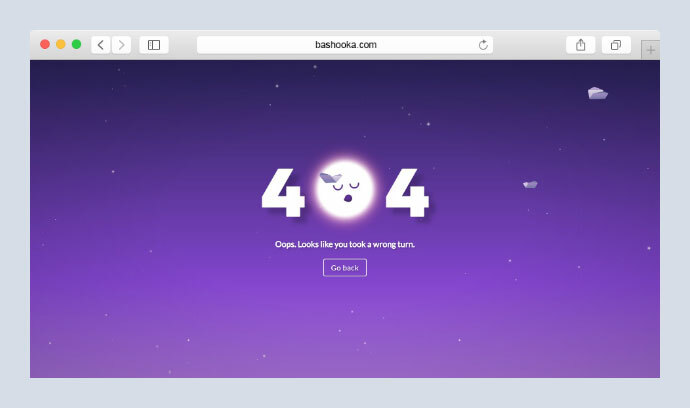 Creating interactive error pages are great to engage users and it also can turn a bad experience into a delightful one. 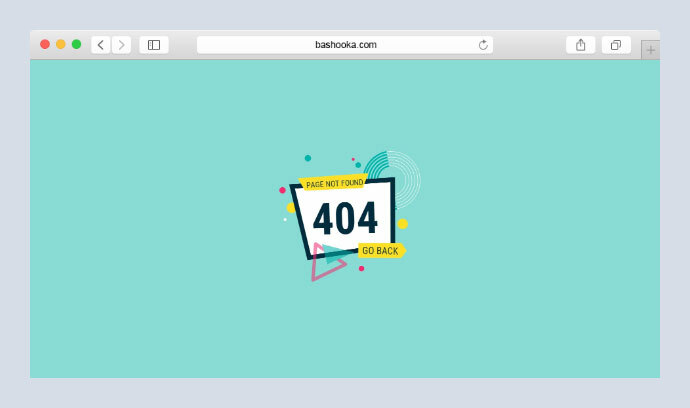 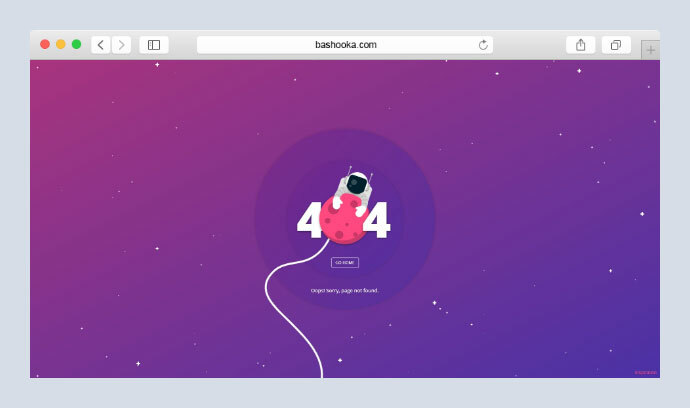 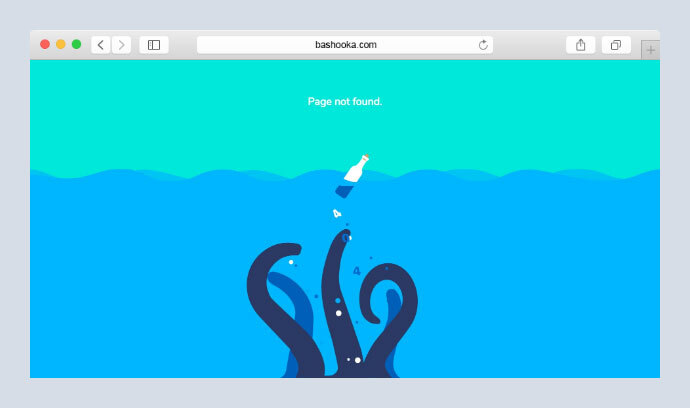 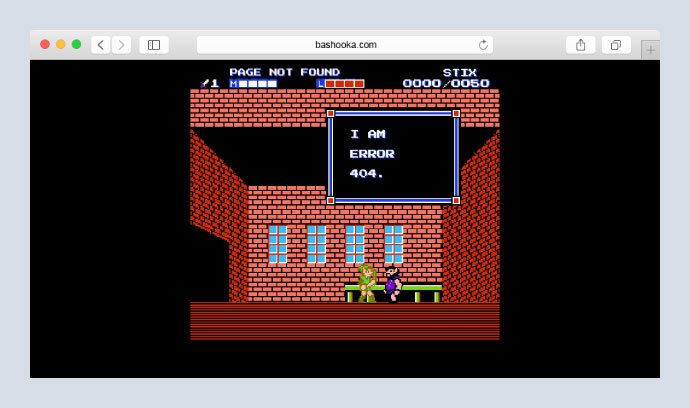 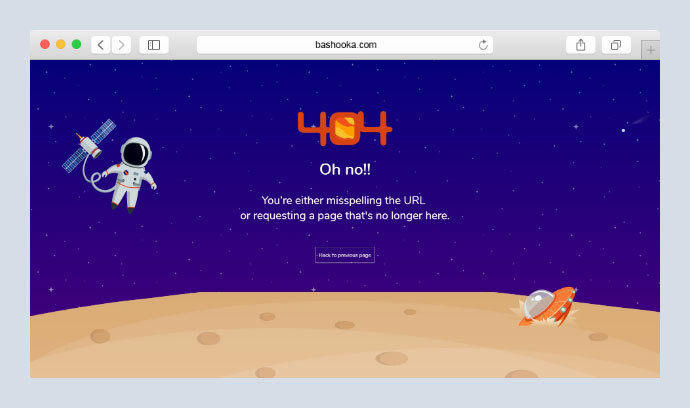 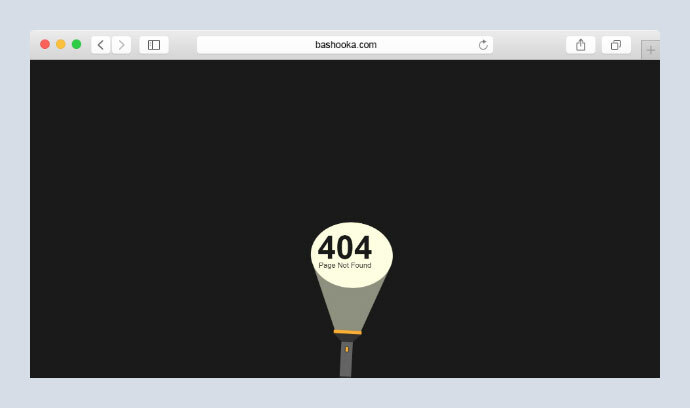 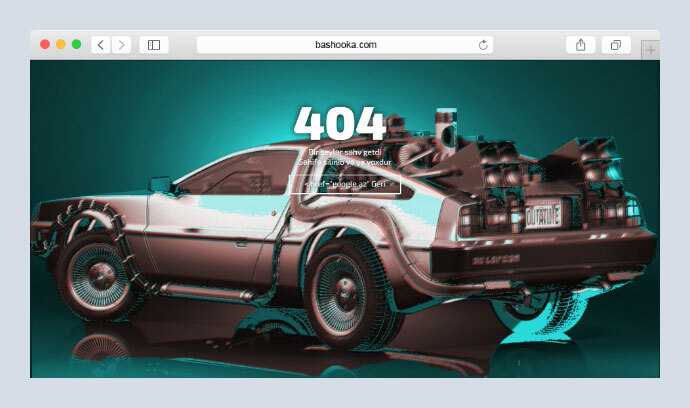 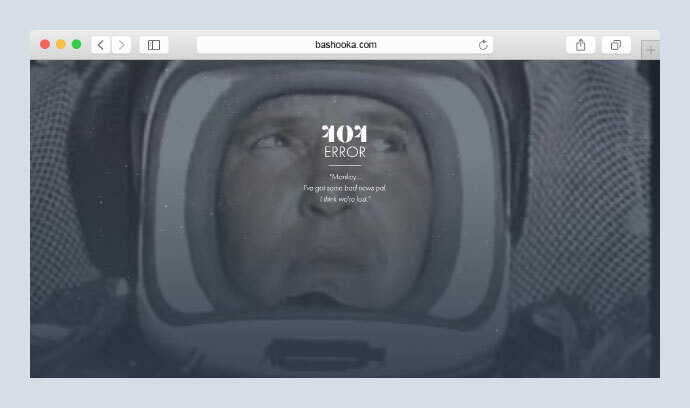 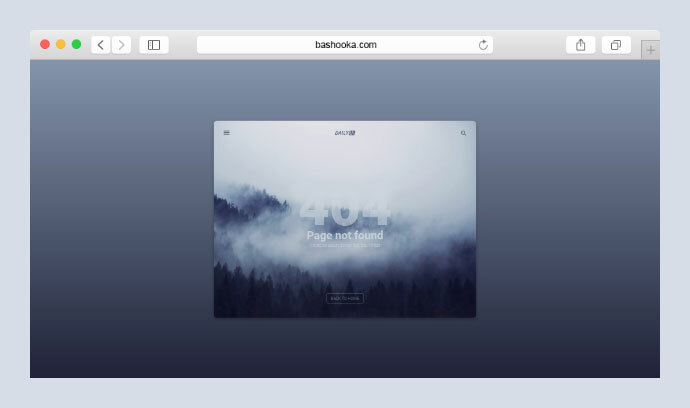 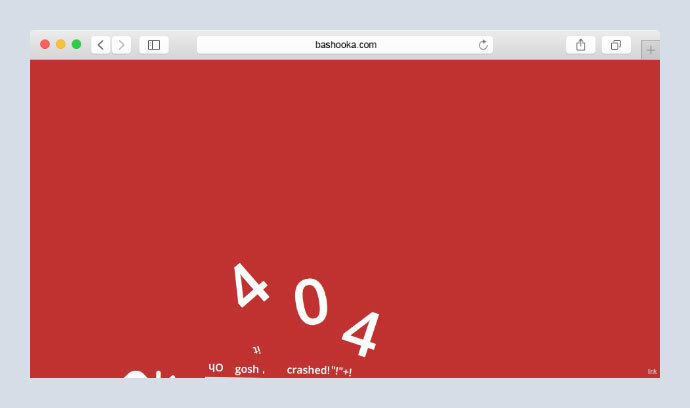 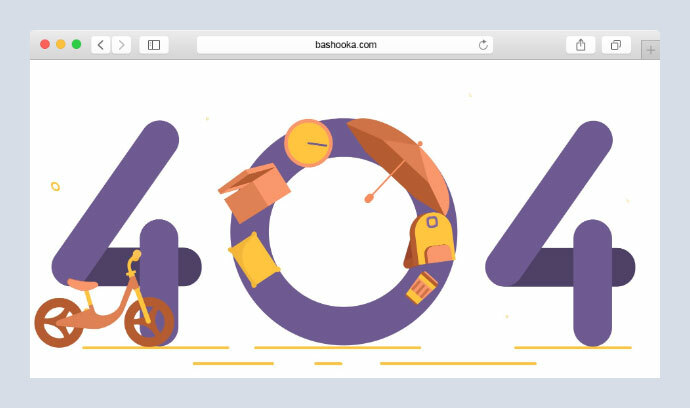 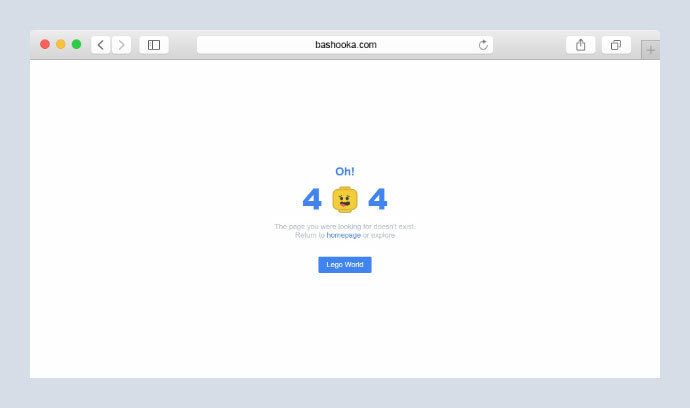 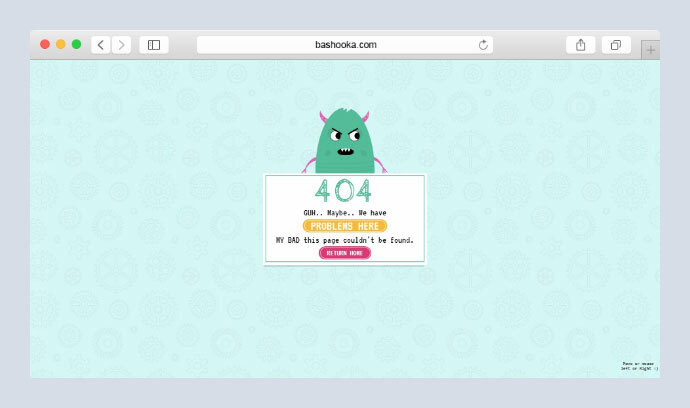 So here are 40 Informative and Fun CSS 404 Error Pages Examples that you can use as inspiration to design a user-friendly error page. 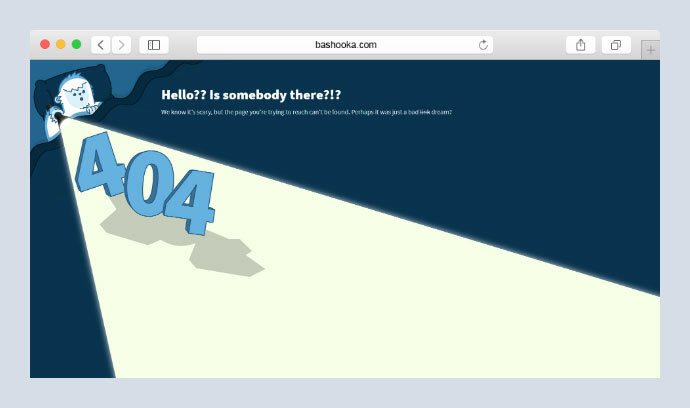 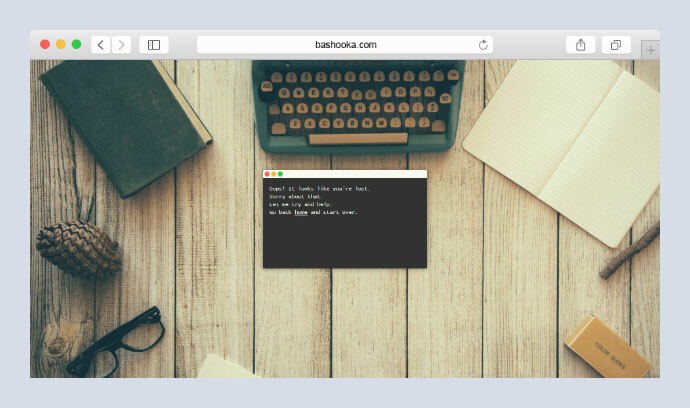 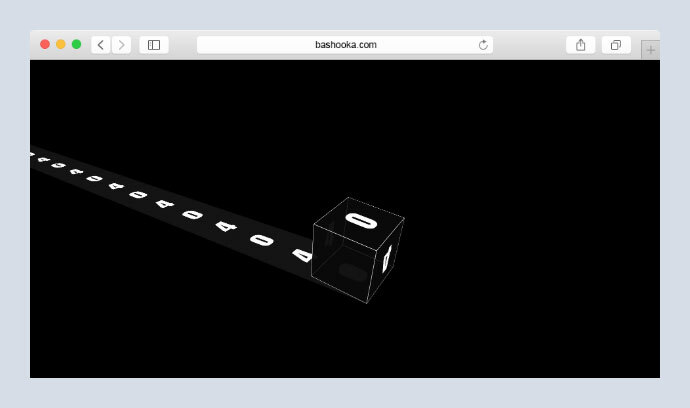 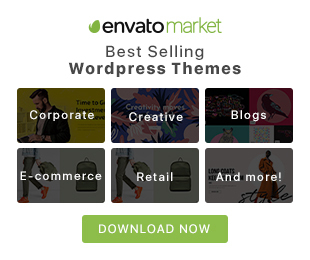 Animated pure css ghost with search bar & buttons to go back home!